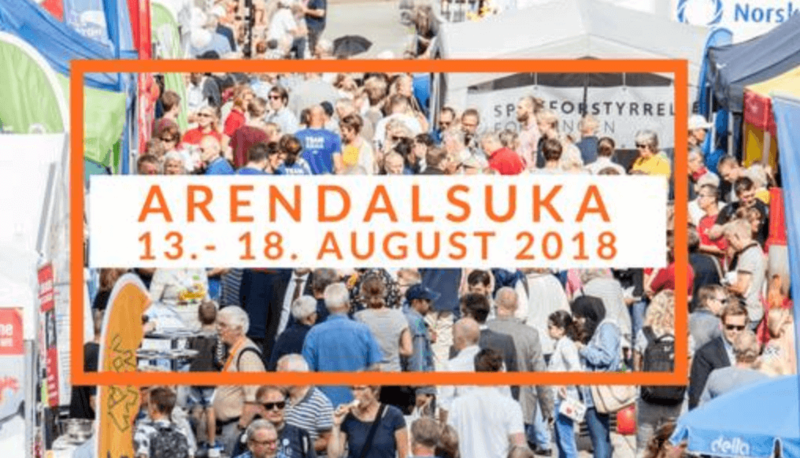 SmartUse.Global will be at Norway’s annual week-long event Arendalsuka (Aug13-18) along with a broad range of stakeholders discussing issues that matter to us all. We will be partaking in discussions around topics such the Circular Economy, Smart Cities, the United Nations Sustainable Development Goals and how we can work together to create the impact socially, environmentally, as well as economically. You will find us on stage at the “Innovatørene Kommer” event (The Innovators are Coming) hosted by SmarteByerNorge (Smart Cities Norway). If you are in the area and interested in connecting, please reach out to us via our facebook page or send an email to Cynthia our Founder who will be there for the week.